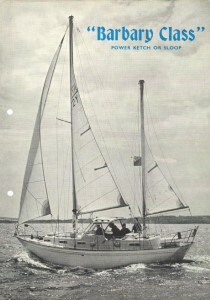 The Barbary Class Power Ketch was designed by Walter Rayner and built in the 70s and 80s. 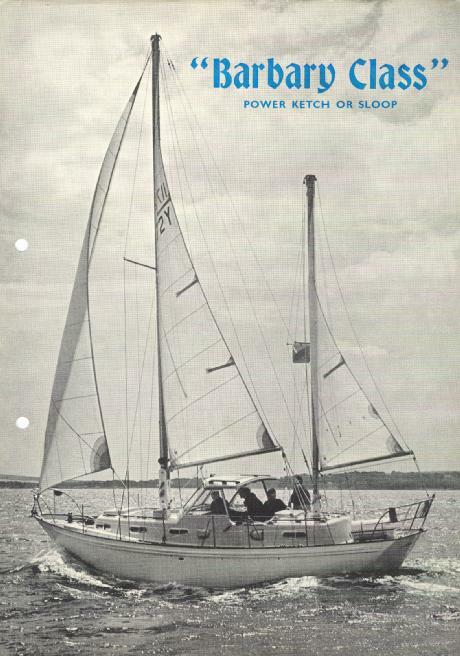 They were 9.91m overall length and originally powered (in most cases) by a Mercedes Benz 42.h.p diesel engine. There is a part of this site that has restricted access to login access. To get a username and password, just send an email to alan.ellicott@barbaryspirit.co.uk requesting entry (OR USE THE CONTACT FORM) and I will get back to you within 24 hours. 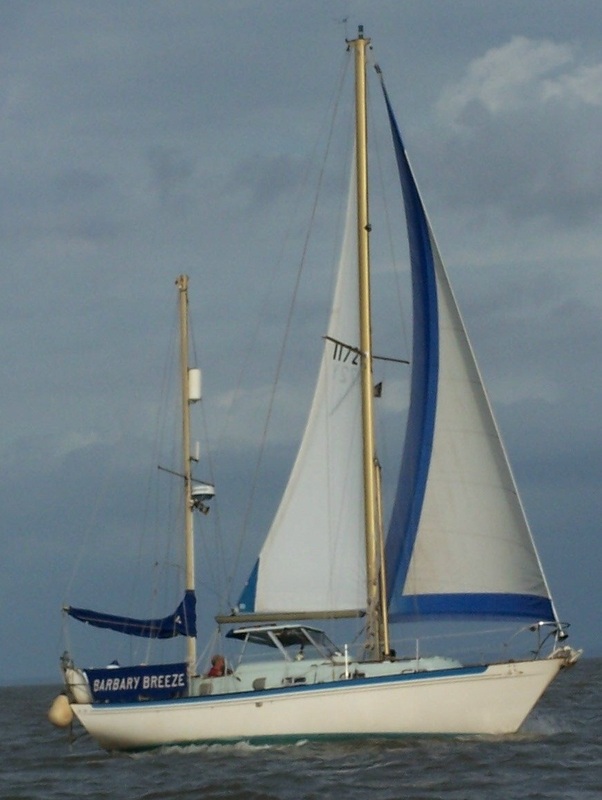 If, in the meantime, you would like to visit the website for my own Barbary which has no access restrictions, click here.